CONGRATULATIONS TO ALL THE WINNERS OF THE HGS 2013! THE 9TH ANNUAL HATTERAS GRAND SLAM HAS CONCLUDED! THE HGS WILL BE JOINING THE NC GOVERNOR"S CUP TOURNAMENTS IN 2013. 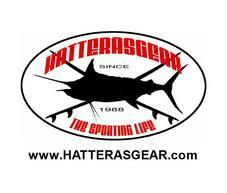 "A FISHING TOURNAMENT HATTERAS STYLE"
ALL ABOUT GREAT FISHING AND HAVING FUN! "Visit the NC Governor's Cup Page and become a Member!" 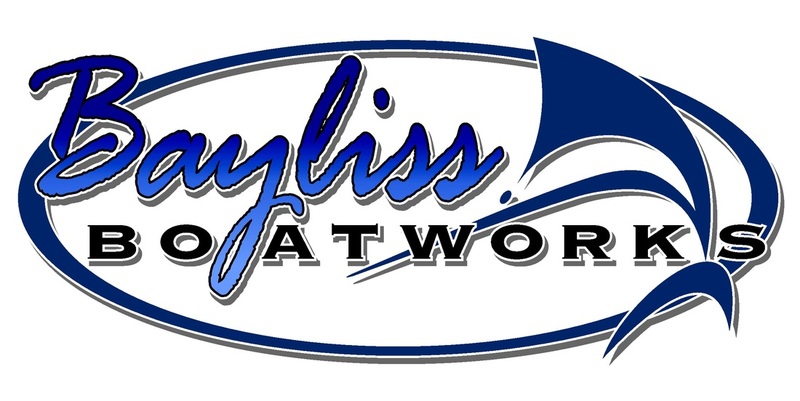 2013 Is bringing back the grass roots of the hgs billfish tournament! 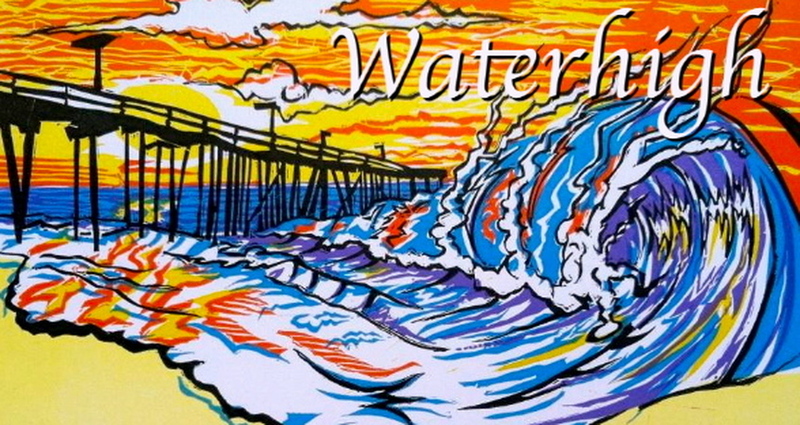 Within the last 9 years, the Hatteras Grand Slam Tournament has tripled in size. A bet which had started between Captains fishing one day offshore in the prime of Marlin season off the Hatteras Coastline in 2005, has become a successful Offshore Tournament. In 2010, we had 35 boats and their crewmembers which participated in the tournament. Our boat registration was limited in 2011 to 18 boats, do to weather condition and an increase in boats in 2012. This growth in participation allowed the community to successfully implement a “grass roots” tournament. This year’s mission is continued growth. Additionally, the board wishes to promote the tournament encouraging a wider range of boaters to participate. 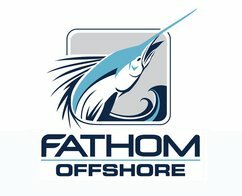 The goal of the tournament is to highlight the excellent offshore billfish fishing in Hatteras during the summer season. Additionally, the tournament is not exclusive and invites everyone to participate regardless of fishing experience or boat style. The Captains, local marinas and businesses have been very receptive about having a tournament in the community during peak billfish season. Additionally, the Hatteras Harbor Charter Boat Association, Hatteras Harbor Marina, Village Marina, Oden's Dock, Teach's Lair Marina, Hatteras Landing, The Marlin Club, Frisco Rod & Gun and local restaurants and hotels have all been instrumental in participating and promoting the event for the last eight years. In order to continue the growth of the tournament, all are committed to promoting the event. 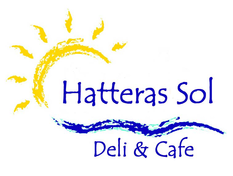 With this support, the Hatteras Grand Slam Board of Directors was able to donate money to local charities within the community. Our goal each year is to increase our donation to the Hatteras Island Cancer Foundation and our new foundation initiated in 2012 the Captain Bernice Ballance Memorial Scholarship Fund. Furthermore, the Grand Slam Board of Directors and the Tournament Committe are contacting prior year’s participants to encourage their participation again for the 2013 tournament. Also, the website is linked with the Registration Form and Rules of the Tournament an entry form that can be downloaded to facilitate registration.